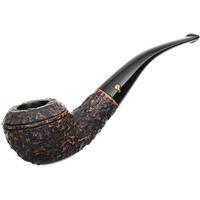 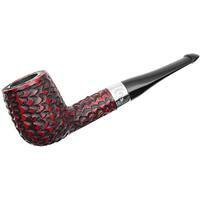 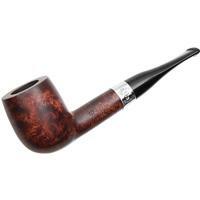 This Peterson series takes its name from County Donegal, the northernmost in the Republic of Ireland. 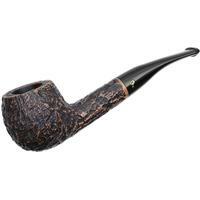 The rugged landscape — with its mountains, cliffs, and rocky terrain — is echoed in the craggy rustication found on each shape in the Donegal Rocky line. Each piece sports a nickel band.